Heat.net which is now closed down. 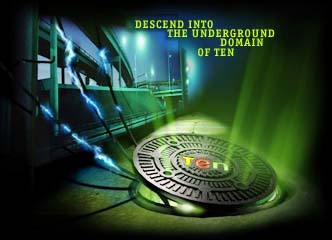 Ten, the official multiplayer service of the game, which is also now closed down. ic which is also closed down. 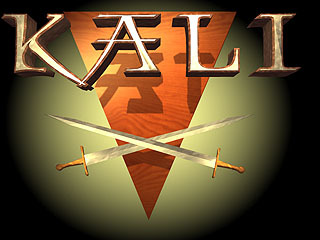 The only service that is still around is Kali . You will still need to be an older system to run Shadow Warrior of course. PlayWang is the easiest and newest way to play against other people on the internet. It also doubles as a nifty Total Conversion loader, and also a map loader that works directly with JonoF's port, or Swp.exe by ProAsm . For more information about these ports and how they work, please visit my OpenGL Port page. PlayWang was actually also created by ProAsm. You can read more about and download PlayWang here .